The 11th Annual Founder Showcase hosted by the Founder Institute – an early-stage worldwide startup accelerator – occurred at Microsoft’s Silicon Valley Campus in July. The showcase is a quarterly startup pitch and networking event in Silicon Valley focused on launching promising startups. Here is the second of two posts highlighting key takeaways from the event. You can read the first post here. 3. “Focus on the biggest challenges you face.” – Jed Katz, Javelin Venture Partners. Identify what is needed and ask for help. “The ones who succeed aren’t afraid to ask for stuff. 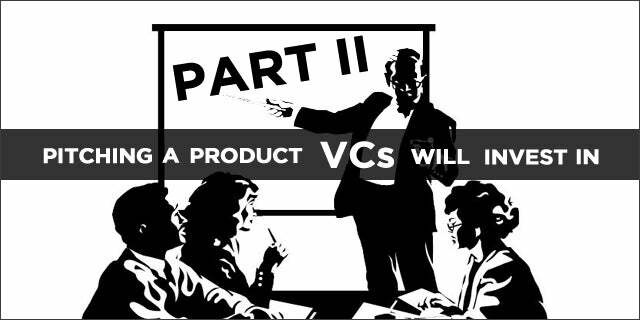 They identify what they need and they go and try and get it in as many ways as they can think of.” – Noah Doyle, Javelin Venture Partners. And, most importantly, don’t be afraid to fail! Want to see a good pitch? Check out this pitch from the winning startup at the showcase.